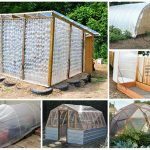 Any garden without a greenhouse is incomplete – in fact, the real charm of a big garden lies in a simple and small greenhouse. 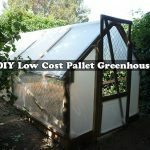 You really do not need an expensive one, neither a really good budget to feed your desire.Rather, DIY greenhouse project is the perfect thing for you. 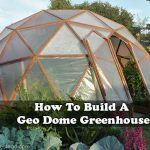 This excerpt is all about how to build a greenhouse on your own with simpler stuff that you might get for a few dollars. 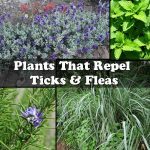 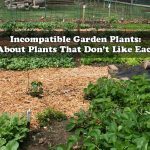 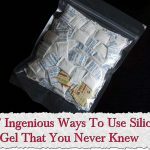 It can be used to start plants or house them throughout their life. 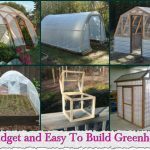 Building a greenhouse is a large project to tackle; however, it can be done on a budget or by professional builders. 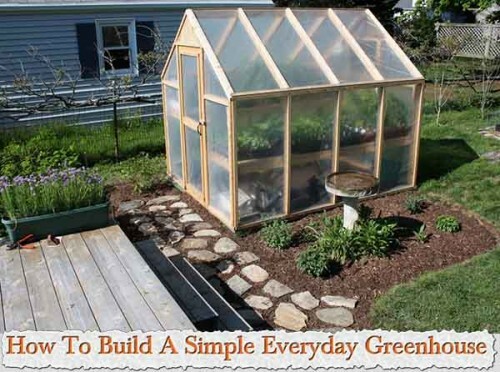 Click the link below to see how to build this simple green house.